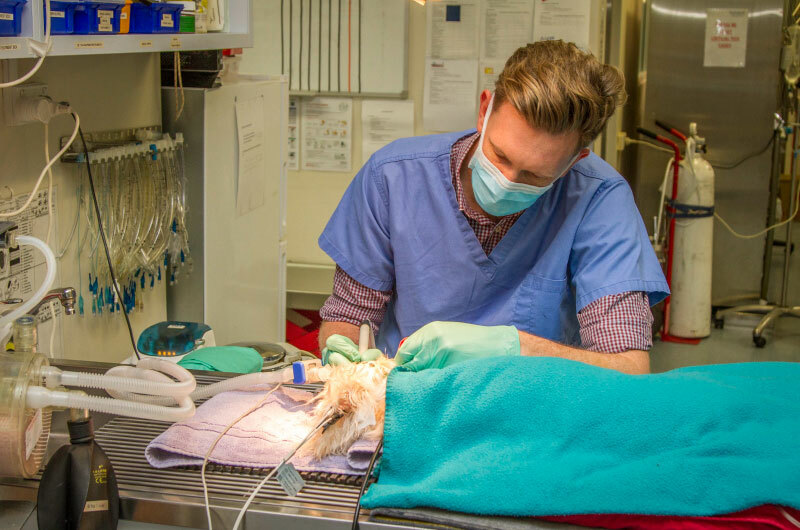 At Gordon Vet Hospital we take dental disease very seriously which is why we are offering FREE DENTAL CHECKS for your pets. 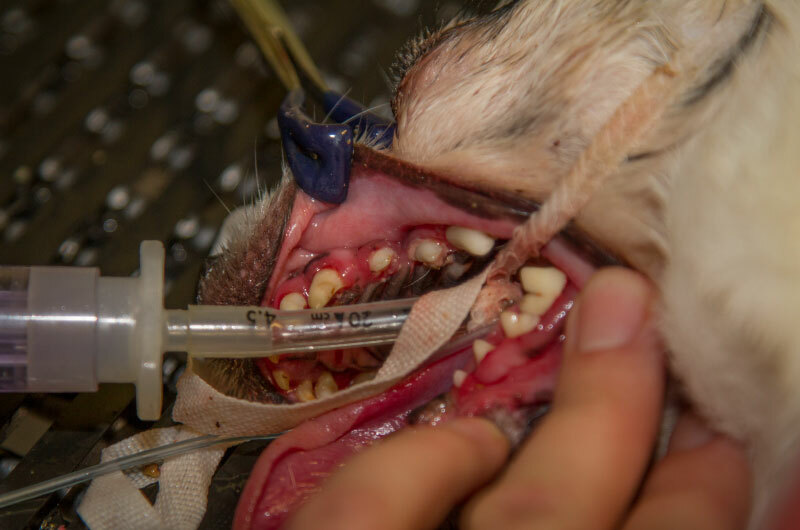 This allows us to assess the severity of the plaque, calculus and gingivitis that may be affecting their health. Please be advised these FREE checks will only involve examination and discussion of the teeth. Any concurrent issues that you want our vets to look at may incur additional charges.